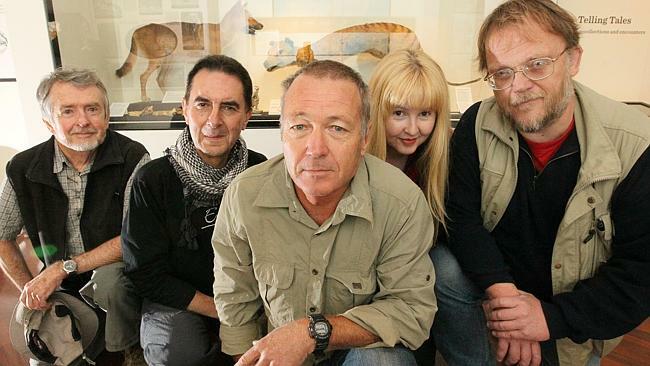 An international team of Tasmanian tigers trackers is back in the island state for another Toyota-sponsored expedition to find the fabled creature. 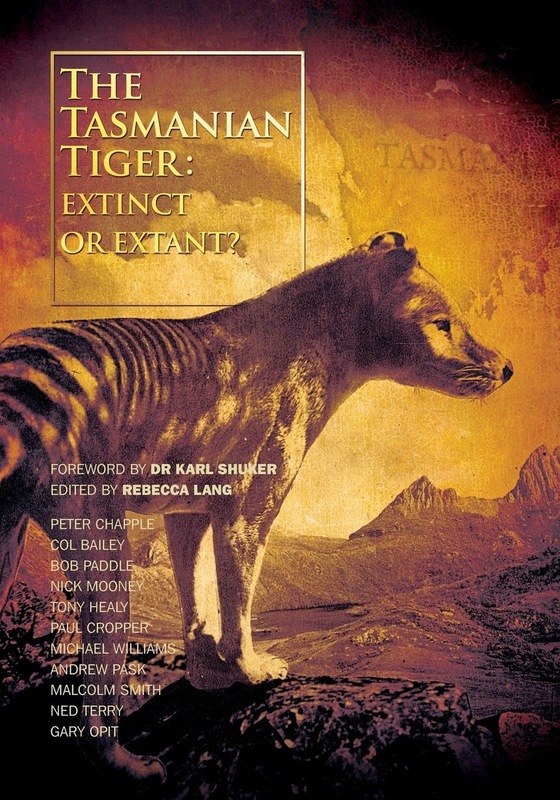 Robert Paddle, who wrote a book on the history and extinction of the thylacine titled The Last Tasmanian Tiger, said finding proof might be impossible. “I would love to be proved wrong,” he said. Have you seen a thylacine? Call Mr Williams on 0416 303 371. Mike Williams and Lars Thomas hit the Tiger trail. 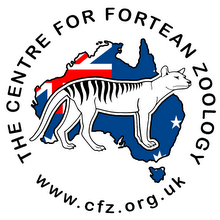 An international team of naturalists from the Centre for Fortean Zoology has returned to Tasmania to search for the Tasmanian Tiger, Thylacinus cynocephalus, in one of the biggest concentrated ongoing searches yet for the elusive animal, which was officially declared extinct in the early 1980s. Expedition leader Michael Williams said the six-week trip – once again generously sponsored by Toyota Australia - is exploring densely forested areas in the State’s north and south west. "Tasmania is recognised as one of the most biologically rich places on the planet, so it makes sense that the Tasmanian Tiger could survive in remote parts of the State," Mr Williams said. "Tasmania is also something of an ark for Australia, acting as a final refuge for many species declared extinct on the mainland, such as the Eastern quoll. “As on previous trips, we have already collected several compelling accounts of recent sightings of the Tasmanian Tiger. On this trip we're hopeful of finding scats, hair or footage to back up claims this rare marsupial remains active in these areas." Danish zoologist Lars Thomas has joined this year's expedition, and said the Tasmanian Tiger has long been a source of interest for him. "The Tasmanian Tiger is possibly one of the most fascinating 'extinct' animals I can think of - for me it's very much an animal of the Victorian era, evoking the frontier times of Australia's convicts, colonists, and early Aboriginal tribes," Mr Thomas said. "I think it's one of the few supposedly extinct animals on the planet that has the biggest likelihood of surviving." The team is traversing the difficult terrain in two Toyota 4WD LandCruisers, using sophisticated game cameras, starlight scopes, and dash-cameras to monitor wildlife. Expedition team members for 2015 include: Michael Williams (NSW/AUS), Lars Thomas (DENMARK), Dr Chris Clark (UK), Rebecca Lang (NSW/AUS), and Tony Healy (ACT/AUS). Media Contact: Michael Williams on 0416 303 371.